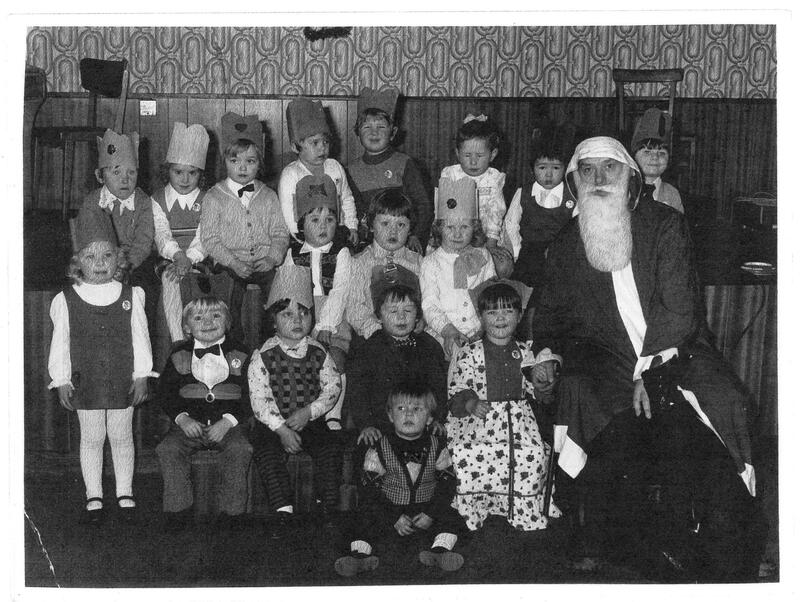 Our image today is of a christmas event at a nursery in Plean. We’re not quite sure of the date or the specific group, so if you have any information regarding the photgraph please leave a comment below! It was collected as part of our ReCollections project from Plean Library.